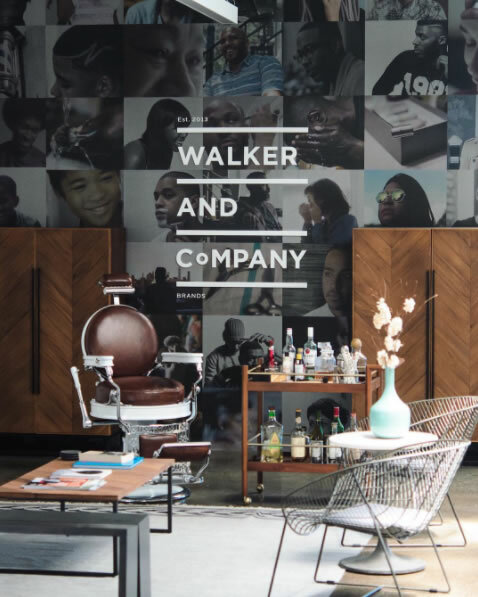 Bevel is a branch of Walker & Company, a Palo Alto-based company founded by CEO Tristan Walker. 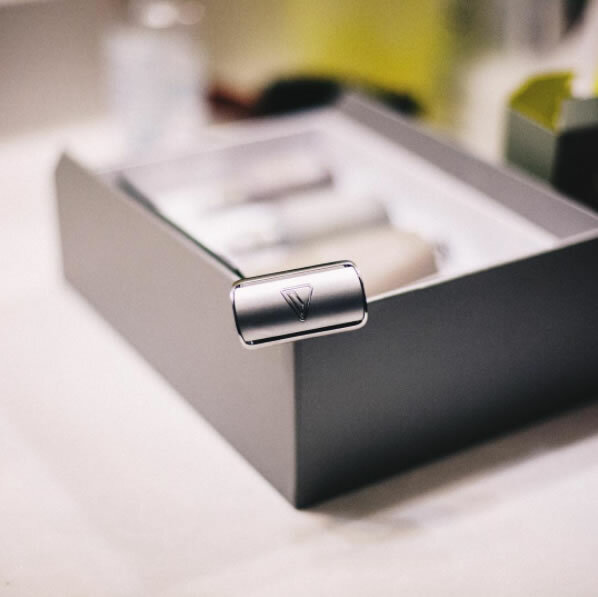 Walker’s mission is “to make health and beauty simple for people of color.” Bevel is Walker’s first brand and product line. 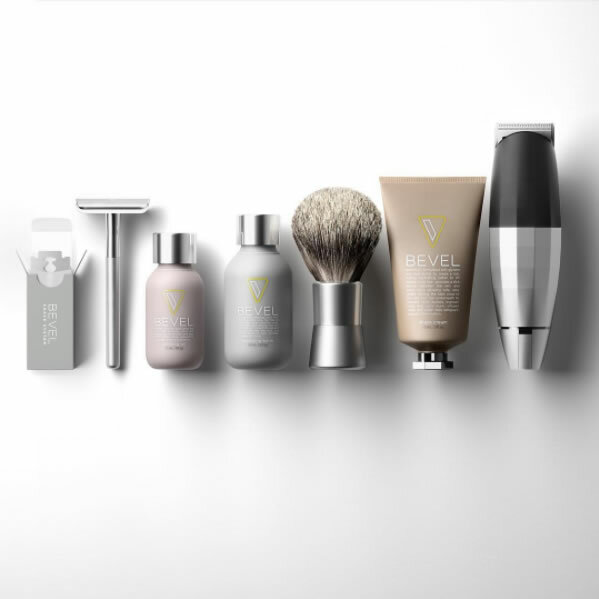 Bevel offers premium grooming products and services that aim to reduce razor bumps and skin irritation. 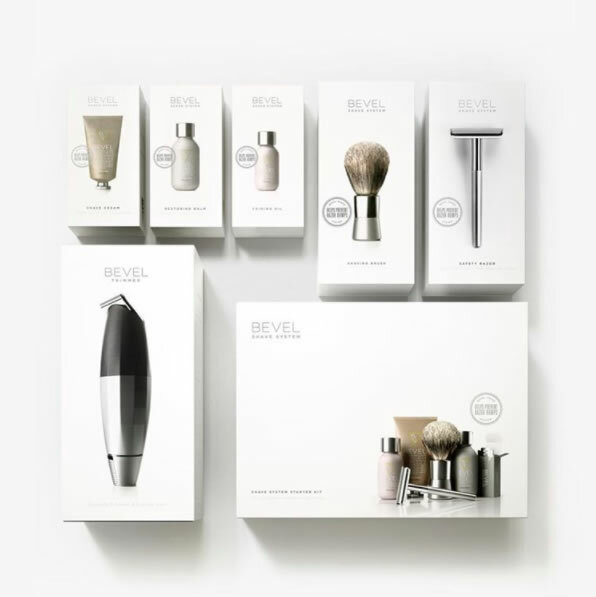 Bevel focuses its products on men and women with coarse and curly hair. 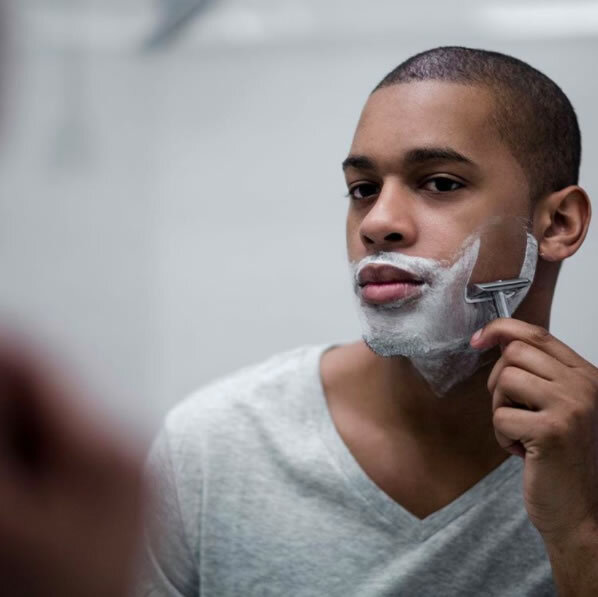 Finding the perfect razor, shaving cream, or a pair of clippers can be a frustrating task. Let’s not even mention the tension of managing razor bumps, burns, and cuts from trying to achieve the perfect shave or haircut on your own. These no longer have to be an issue thanks to Bevel. Bevel’s website provides instructional videos, tips, and reviews on how to properly use their products. 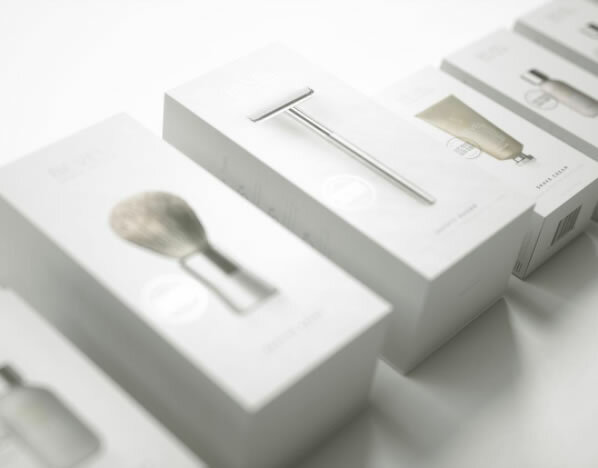 Even the Bevel product packaging is impeccable. 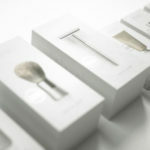 From the box to the branding, Bevel has been very intentional with providing excellence and quality in every detail. 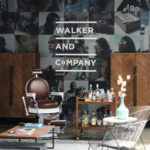 Walker & Company even consulted with several master barbers and consumers to properly re-engineer the design and functionality of the razor to ensure a grooming device that could cut and shape coarse or curly hair with more power and comfort, and less skin irritation. Based on the reviews, many consumers believe Bevel is delivering on its promise. 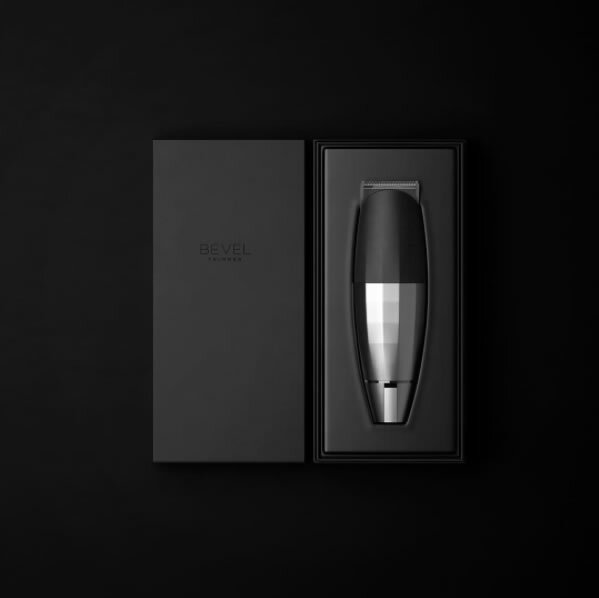 Bevel’s products can be purchased online via their website. 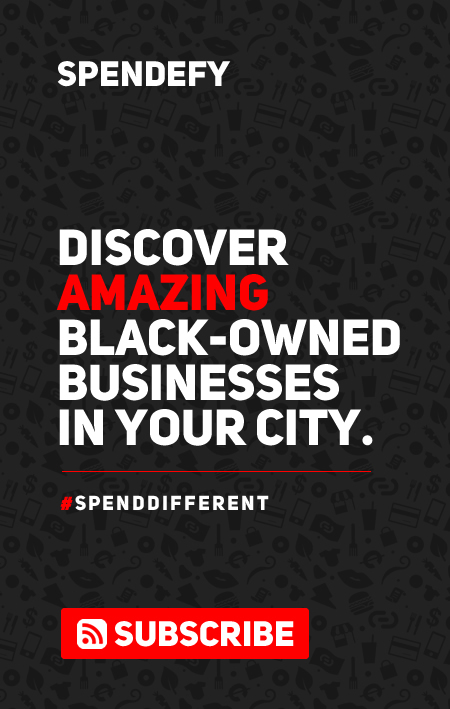 They offer a monthly subscription for customers looking for a more convenient and consistent approach to their grooming experience. 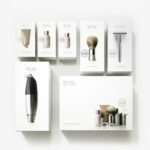 You can also purchase Bevel’s products at your local Target stores.